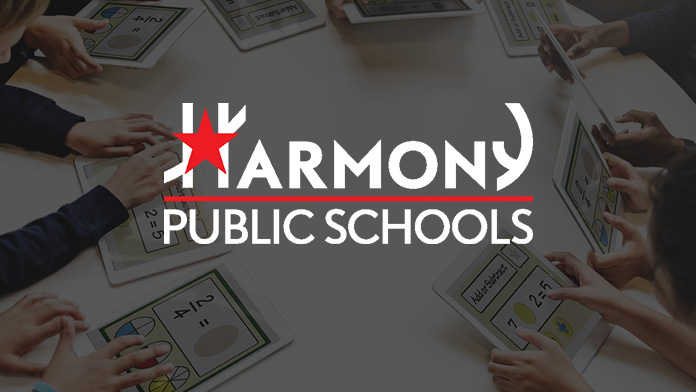 Harmony Public Schools has initiated the largest 1-1 rollout in Texas in the past 2 years. Our EdTech deployment plan included charge carts for both storage and charging of devices in classrooms and other designated locations within our school buildings. 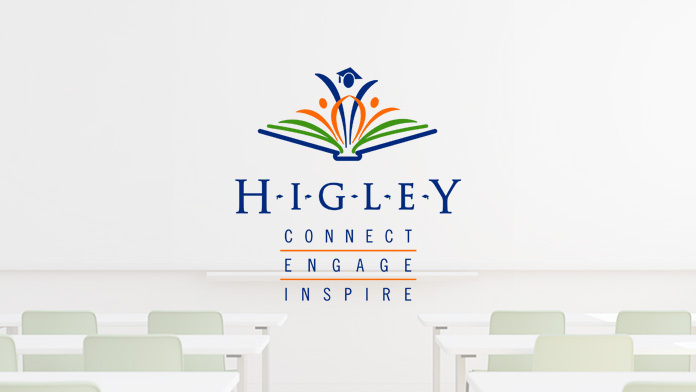 Like many other school districts, we explored a plethora of options available in the market and carefully considered the best investment that provided high level performance at an affordable cost. After narrowing down our options, we even requested sample units to test them on our sites. Our district leaders eventually decided to select AVer as they proposed a cutting edge solution to our device storage and charging needs at a very competitive price. AVer’s programmable charging carts have been in use in 37 Harmony campuses over a year now and we heard a lot of positive feedback from teachers and administrators regarding their functionality and quality. 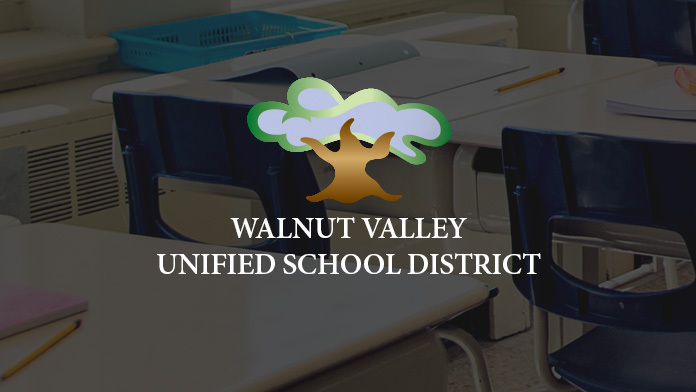 During and after the rollout, AVer officials communicated openly with us and notified our schools of any software and hardware update requirements on these smart carts, and even scheduled site visits to perform those updates in a timely manner. On behalf of the District and the Board, I want to express our sincere thanks to you for your generous contribution. Your dedication and commitment to quality education is very much appreciated.